Did you know that you can control the factors that lead to financial success? 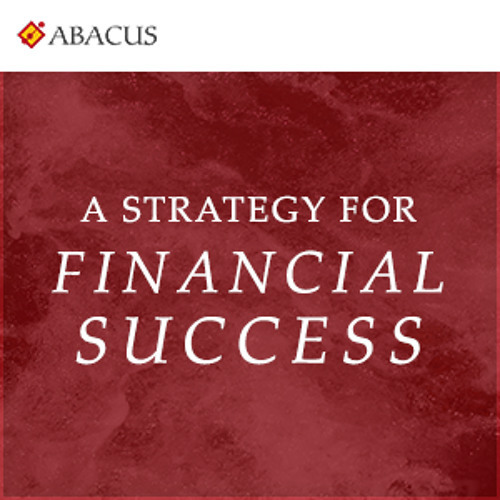 In this podcast, CEO Spencer Sherman explains how Abacus Wealth educates clients on how they can do the right thing with their finances every day for the rest of their lives. He explains how our firm helps each of our new clients turn their lives around in just one day, freeing them from stress and giving them more time to pursue the important things in life. Abacus Wealth Partners is an SEC Registered Investment Adviser. A copy of our current written disclosure statement discussing investment risks, our advisory services, and fees is available for your review upon request. Nothing in this publication should be construed as investment, legal or tax advice. Please contact an attorney regarding specific legal questions about your trust or estate plan.